Office Lens app for Windows 10 Mobile is now released. You can now download it from Windows Store. Office Lens trims, enhances and makes pictures of whiteboards and docs readable, and saves them to OneNote. 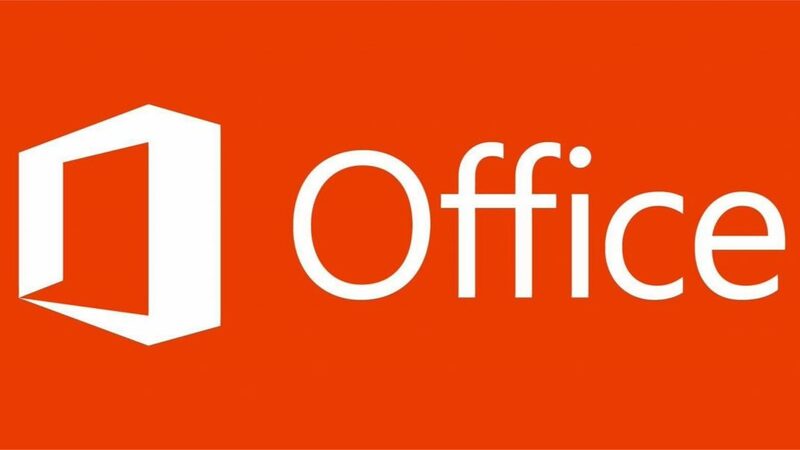 You can use Office Lens to convert images to PDF, Word and PowerPoint files too. Office Lens is like having a scanner in your pocket. Like magic, it will digitalize notes on whiteboards or blackboards. Now you can convert your pictures to PDF files with selectable text, in addition to Word and PowerPoint files, and save them to OneDrive. Printed text will be automatically recognized (using OCR) so you can search for words in images and copy and edit them. Pictures are saved to your camera roll and also directly into OneNote, so you can see the images across all your devices. Choose to convert images to PDF (.pdf), Word (.docx), or PowerPoint (.pptx) files that are automatically saved to OneDrive.